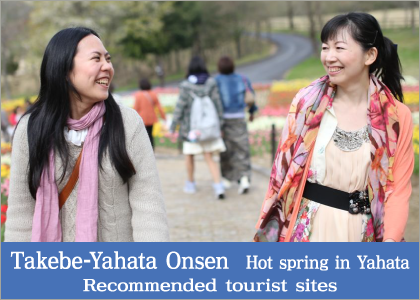 Information about hot spring inns and sightseeing in Okayama City. 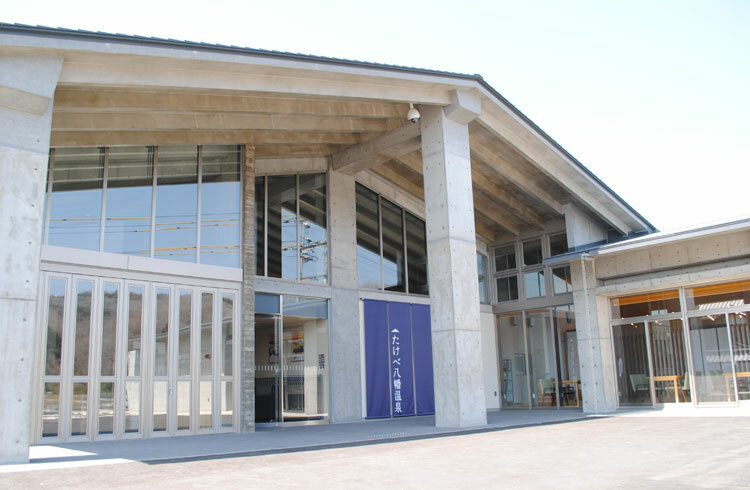 We're looking forward to your visit to Okayama! 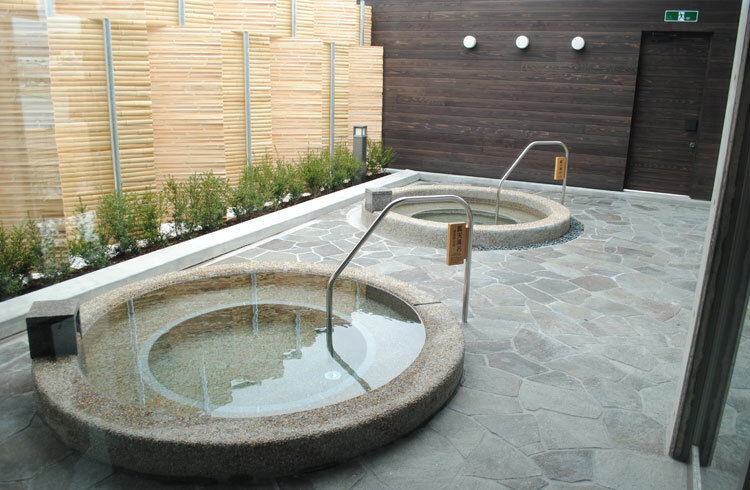 Relax your mind and body in the bath while listening to the clear flowing sounds of the Asahi River. 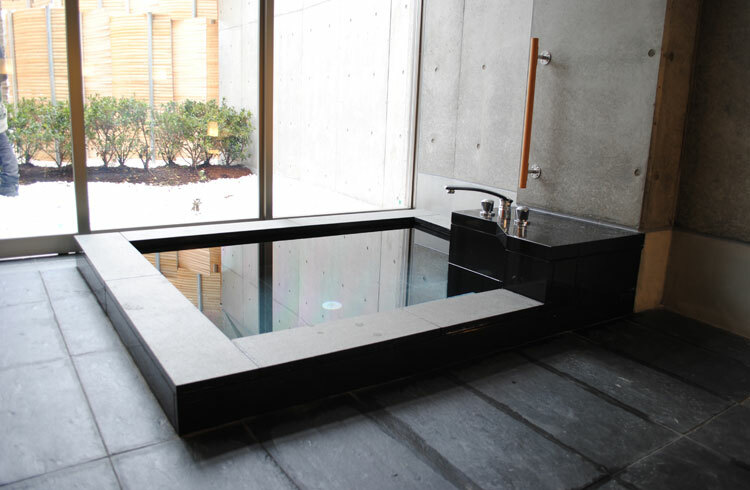 There is a large bath, an open-air bath, a sauna and private family bath as well as a bath with water straight from the spring source. 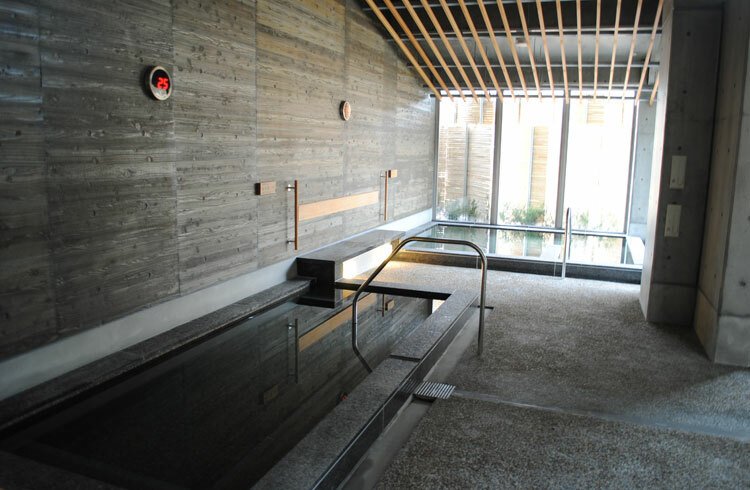 In the lie-down bath, you can enjoy bathing while looking up at the sky even though you're inside of the building. 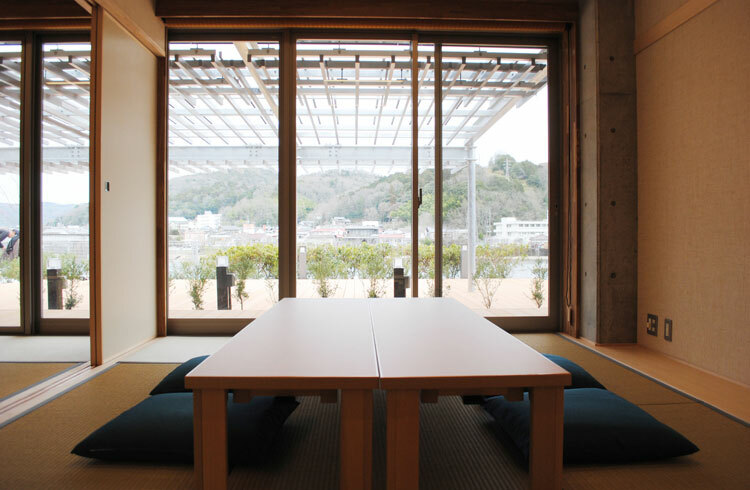 overnight stay / day trip There are two Japanese-style rooms and one western-style room for daytime usage. 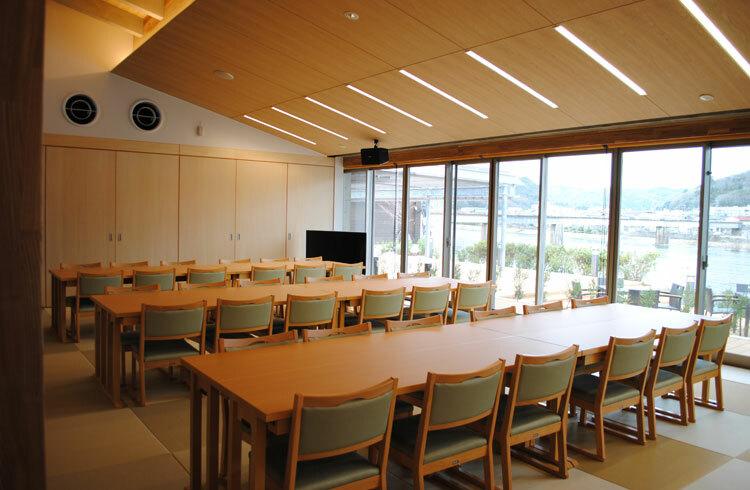 There is one Japanese-style room and one western-style room for overnight stays. 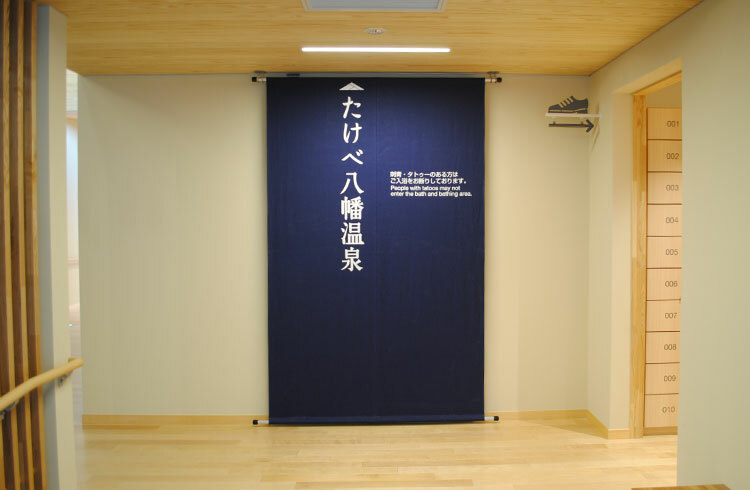 The Japanese room can be divided in two rooms with a simple divider. 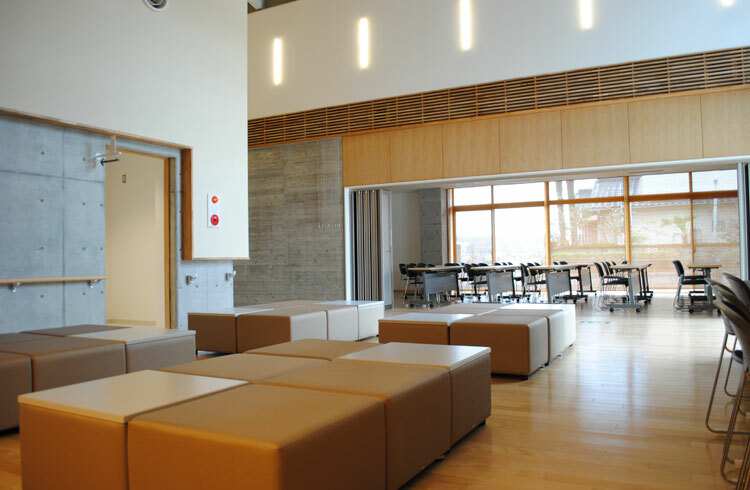 Therefore, the two rooms will be combined for overnight stays. The hall and the conference room The hall can hold up to 70 people for an event. 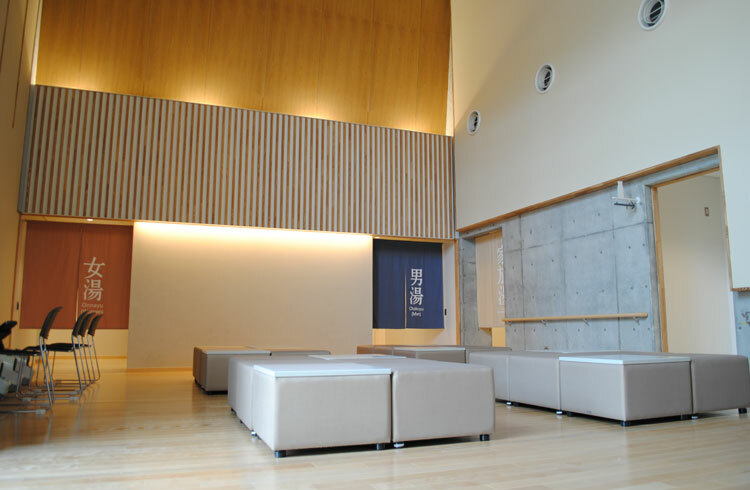 Both western-style and Japanese-style seating can be used. 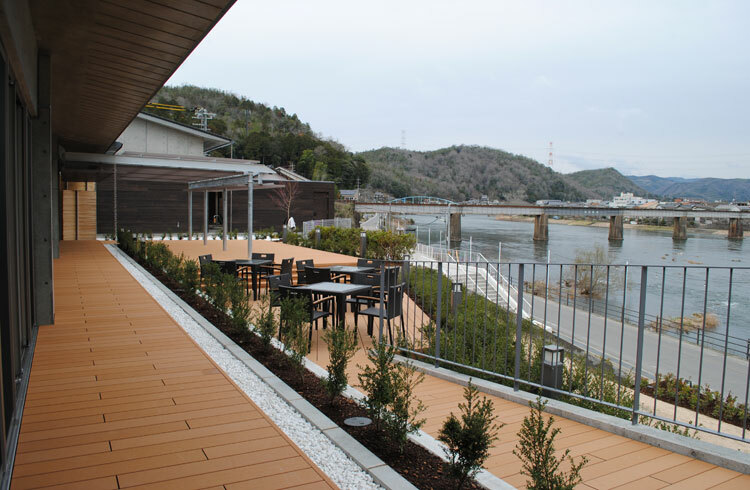 Time moves slowly with a beautiful view of the river and greenery from the outdoor balcony. Two rooms are available for both overnight stays and day trips. The foot bath at the entrance is free to use. 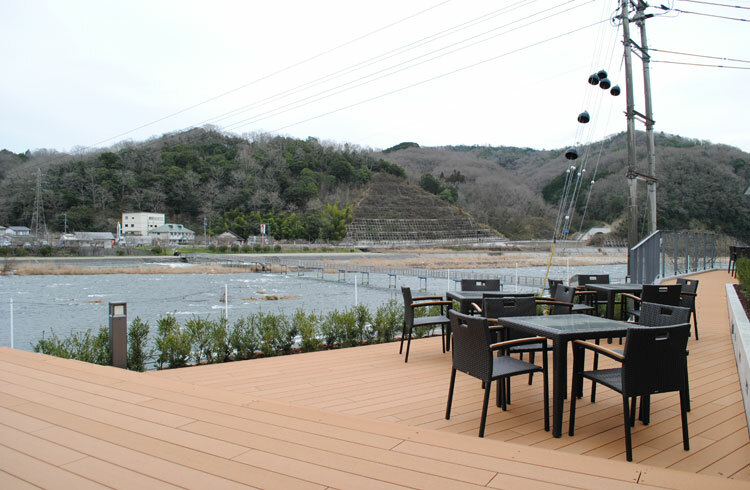 There is a dining area with dishes using seasonal ingredients and a shop selling Takebe related food like Takebe yogurt. 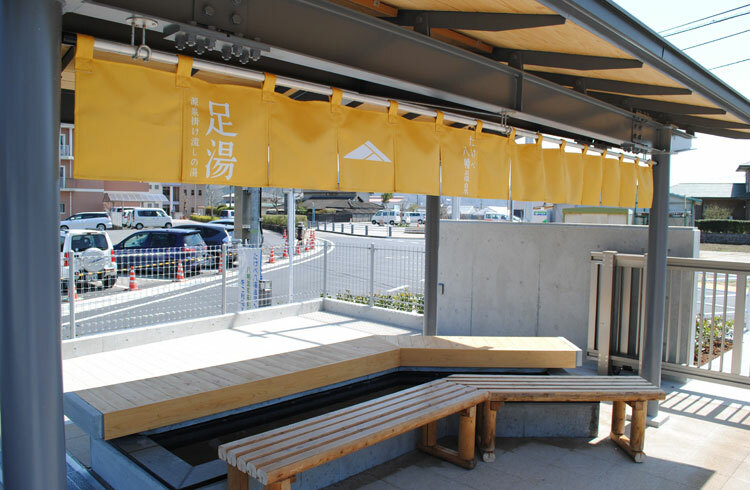 There is a corner for you to grab sightseeing brochures. 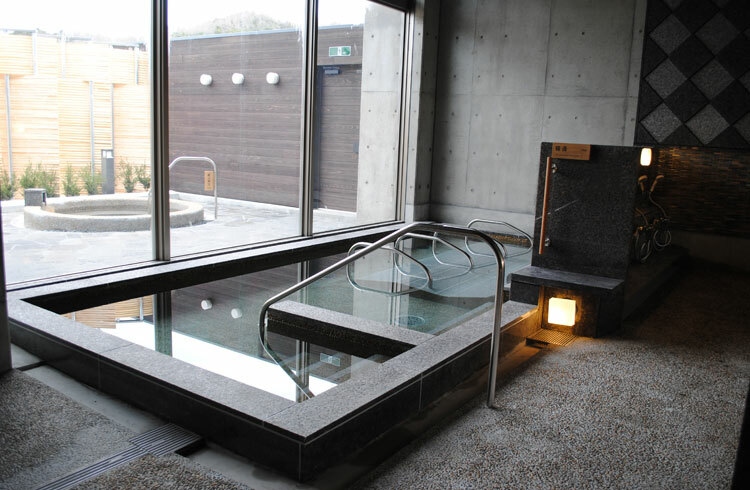 Copyright Okayama City Hot Spring Promotion Council All rights reserved.